Combination cabinets are an excellent space maximisation tool combining high density drawer storage with robust shelving for larger bulky items. 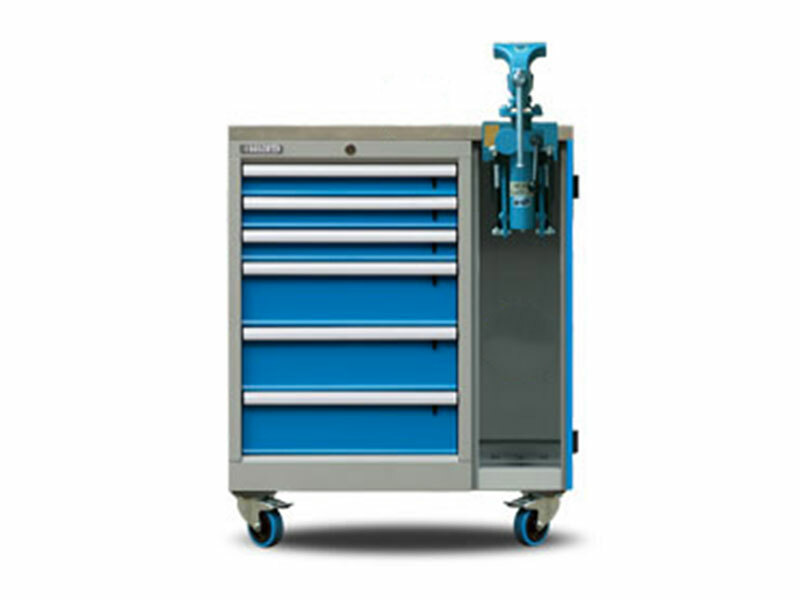 Boscotek combination cabinets are 2100mm high and 1010mm wide available in both 605mm and 755mm depths. 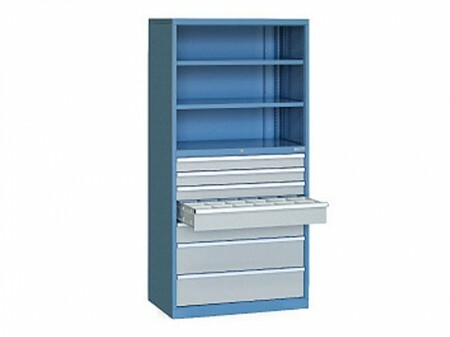 Drawers an be specified up to 850mm, 1200mm or 1500mm with adjustable shelving above. 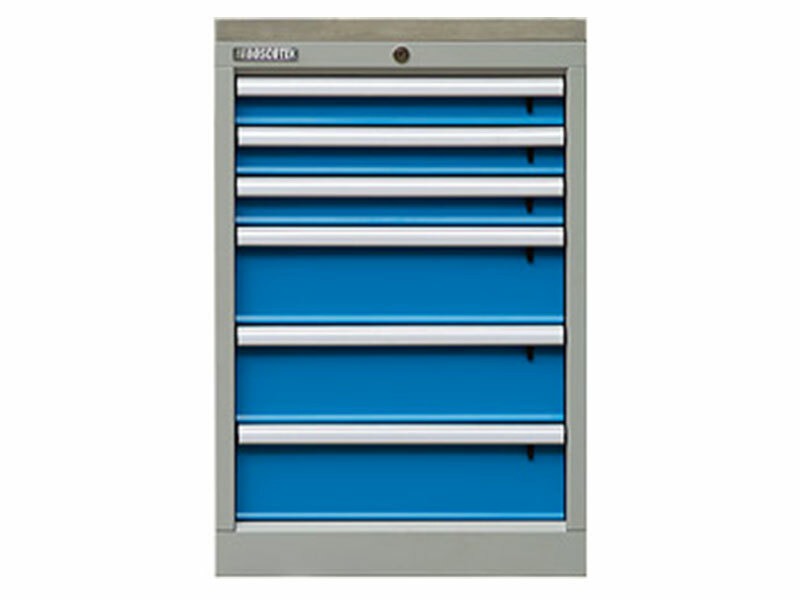 Choose from the standard drawer configurations or create your own arrangements as required. Boscotek HD cabinets can be integrated to create a complete storage system. Knockout holes are positioned on the cabinet body to facilitate fastening cabinets together. Cabinets can be connected on side or top. Heavy duty castors are ideal for creating a mobile work environment. Used in conjunction with Boscotek products, heavy duty non-marking polyurethane castors provide users with the flexibility to move and reorganise a workspace with minimum effort. Heavy duty castors are capable of handling loads of up to 150kg each and usually come in arrangements of 2 swivel brake and 2 fixed.